The Buddhist teachings continue to take place because of tremendous generosity and goodwill. The teachings themselves have been given freely by teachers for more than 2,500 years. This giving has been reciprocated by students and friends who in turn have supported the teachers livelihood, as well as provided generous donations of land, buildings and utilities for housing the teachings. Offering regular free public teachings and meditation classes throughout California, including free recorded teachings that are distributed through the internet. Keeping our fees for retreats and intensives as low as possible, covering only fifty percent of our program expenses and operating budget through tuition and relying on donations for the rest. Offering a discounted All Access Pass for students who want to attend all the programs offered. Offering Financial Aid, Work-Trade and Scholarships for students at all levels of our school so that in-depth teachings are accessible to those who could not otherwise afford to attend retreats or pay membership. The Teachers of all our programs offer the teachings freely, receiving no salary for their services, only donations. Ngakpa International is run completely and wholeheartedly by Volunteers. Retreats are run by volunteers and the cooperation of all the people in attendance. 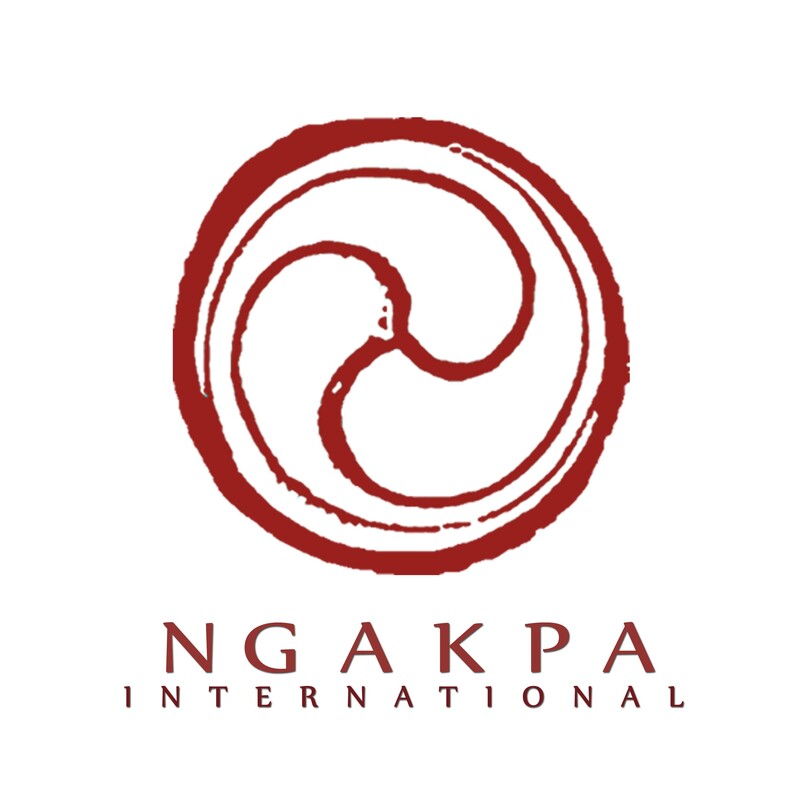 Ngakpa International is committed to regularly offering free and discounted tuition and services to those who actually have no financial income or resources, yet demonstrate sincere need and commitment. Membership dues support our programs and operating expenses. Spontaneous small and large tax deductible Donations made to the organization cover more than 50% of expenses. Large donations are needed to manifest our vision of establishing an Eco-Village Retreat facility. Donations at public programs sponsor the “free” teachings which cost, on average, $400 to offer. The suggested donations for public teachings are $10-20. At the end of every retreat, there is an opportunity to make offerings to the teacher to support their livelihood as a teacher. The teachers at our events are supported on a donation basis only. While the teaching tuition covers the cost of putting on the course, the teachers are only paid through the generosity and gratitude of the students. These donations are usually anonymous, and are completely optional, though our teachers would donate their time and service to the Dharma even if they were not being paid. Suggested donation is $108-$216. Offerings may also be made at the end of retreats to support Ngakpa International. When registering for retreats, you are given the option to contribute $18 – $150 towards the Ocean of Dharma Scholarship Fund. This program allows you to sponsor a portion of tuition for students who are in severe financial need. Volunteers who donate their time and services are the critical generosity factor that makes all the activities of our school possible. Donations of resources, supplies and gifts including computers, cars, tractors and restaurant supplies provide our organization with essential equipment.